We started rock climbing back when we were in the Boğaziçi University Mountaineering Club. Our love for it made us take over Boulderhane, which had opened way back in 2000, from Murat Kandi in the year of 2012. We moved Boulderhane to another location in the same year. As our climbing family got bigger and bigger, we felt so cramped in our old place that we decided to re-locate to our current location. And then, in November 2017, we opened our doors as the Turkey’s best and biggest rock climbing gym. Efe started mountaineering in 2009 after dabbling with gymnastics, athleticism, scuba diving and american football. His interest for rock climbing, an integral piece of mountaineering, grew day by day. After he took over Boulderhane with Arda Uruluer in 2012, he started giving all his time and energy to climbing. He became the Turkish National Bouldering Champion in 2016 and joined the national team in the same year. As a bouldering fanatic, Efe participated in many competitions abroad. He has also climbed at world-famous bouldering locations such as Chironico, Fontainebleau, Zillertal, Magic Woods and Prilep. 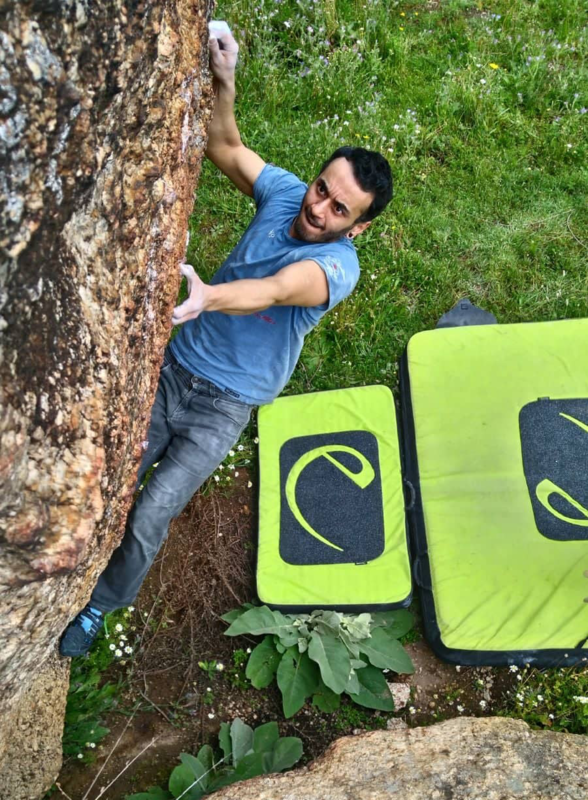 Efe is currently sharing his experience as a national athlete and routesetter by routesetting in Boulderhane and developing a new bouldering zone. 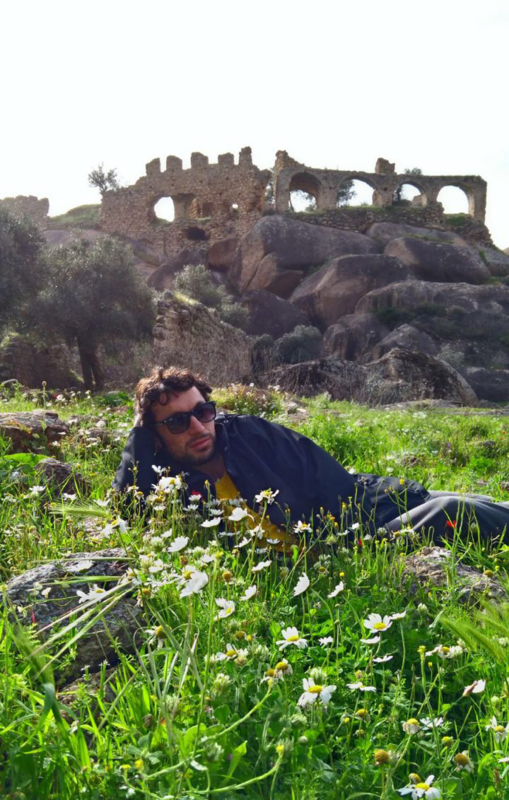 Arda started climbing in 2007 when he joined the Boğaziçi University Mountaineering Club. Even though he got busy with athleticism, orienteering and cycling from time to time, he was always a climber at heart. He ditched all other sports and started focusing on climbing in 2012 when he took over Boulderhane. He got into the national team in 2015 for the first time and since then he has represented Turkey in categories such as Bouldering and Lead Climbing. These days, he is trying to channel all his energy on climbing both indoors and outdoors. He is sharing what he has learned over the years by routesetting in Boulderhane. Even though Barış started climbing early in the 2000’s, he gave it a short break and focused on fitness for a while. He started climbing again seven years ago and is now routesetting in our gym. He is also our training co-ordinator and a fitness instructor. He has represented Turkey as a national athlete in various events abroad. Also, he’s a big fan of electronic music and a time-to-time Professional DJ. 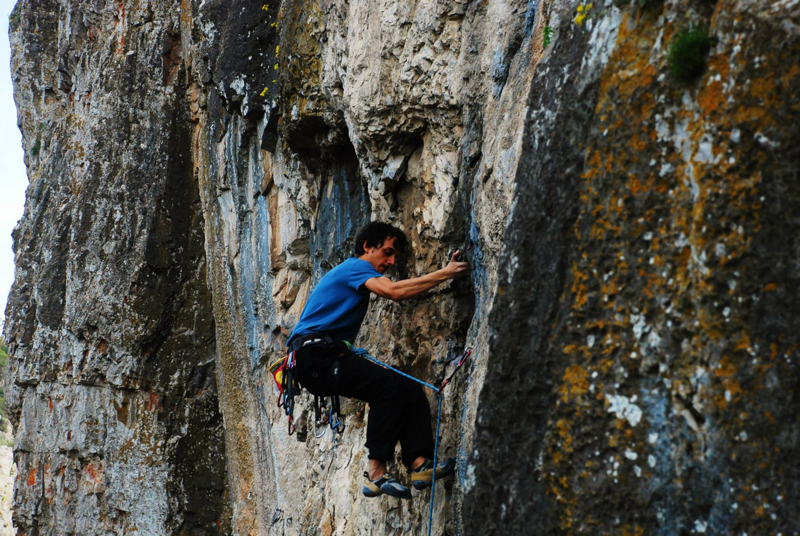 Although Doruk picked up climbing as a hobby, he quickly got very dedicated and competed in various national competitions. 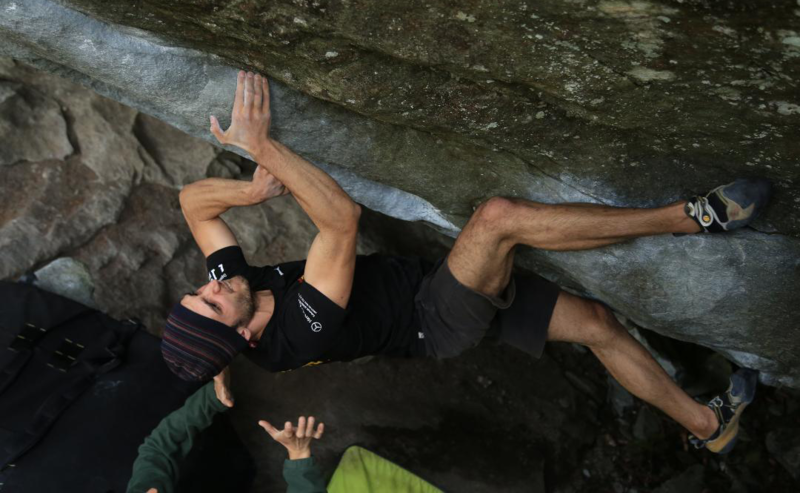 He left the competition life behind and decided to focus solely on climbing. He is now a climbing referee, a routesetter and a personal trainer who focuses on teaching climbers of young age. He is also a trainer and a routesetter in our gym. Besides all this, he is getting quite close to being a virtuoso at playing the electro guitar. Nebil started climbing at Kartal Mountaineering Club. He changed his focus to Bouldering when he started climbing at Boulderhane. 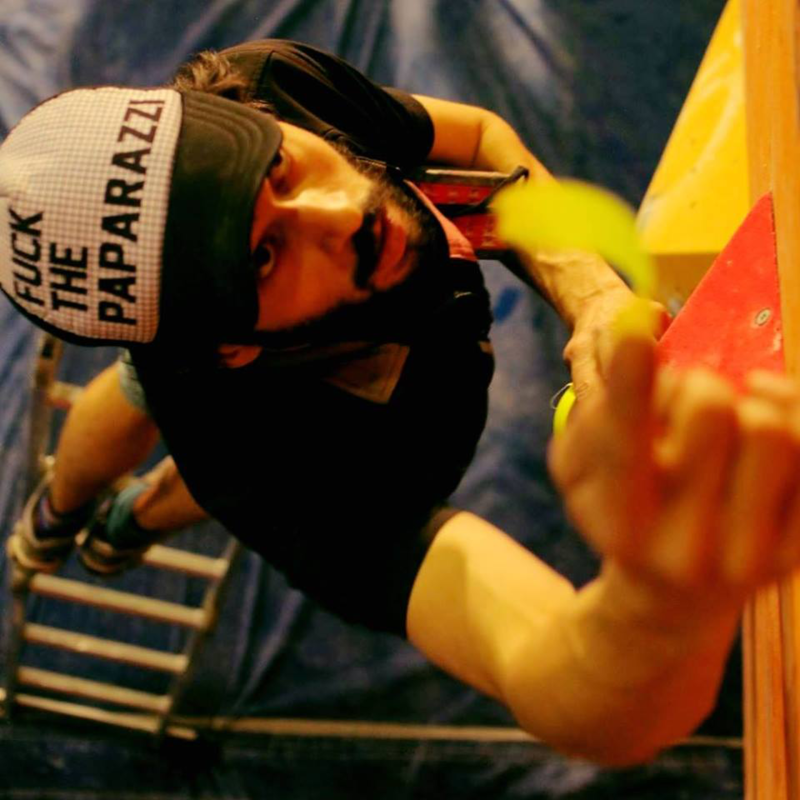 He has climbed at various famous bouldering locations both in Turkey and abroad. He is now a routesetter and a climbing coach in our gym. *%5 Discount on cash payments. Take the M2 metro line until the “4. Levent” stop. Go up using the “Emniyetevler” exit. Walks towards the Maslak direction(North) for about 100 meters. Yamaç Sokak will be to your left side(it is the street to the left of the “Confident” store.). Enter from the first black door to the left of the street. You’ll find us at the top floor. The closest two bus stops to our gym are called “Sultan Selim Mahallesi” and “Emniyetevleri”. You can get toy ur gym by walking 100 metres from these bus stops. Please use the directions provided with Google Maps. Parking nearby may be unavailible from time to time. However, you can use the nearby shopping center parking lot or other private parking lots.